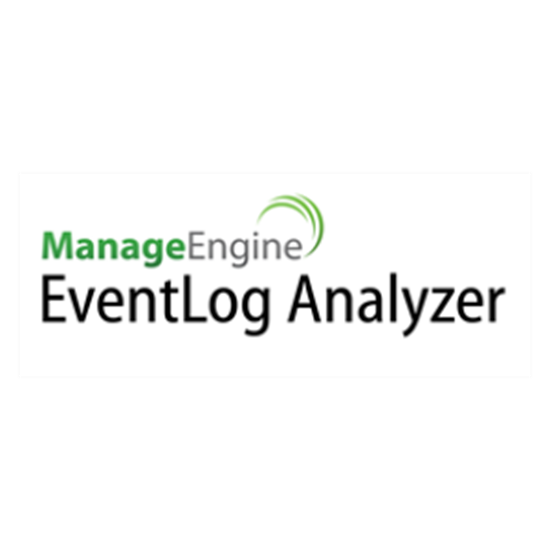 ManageEngine EventLog analyzer is licensed based on the number of log sources that are being added for monitoring. Note: A log source could be a server (eg: Oracle server, MS SQL server) or a device (eg: router,switch) or an application (eg: active directory, IIS, Apache) If you want to monitor an application and the server in which the application is installed, then you will be licensed for 2 log sources. Your organizations IT infrastructure generate huge amount of logs every day and these machine generated logs have vital information that can provide powerful insights and network security intelligence into user behaviors, network anomalies, system downtime, policy violations, internal threats, regulatory compliance, etc. However, the task of analyzing these event logs and syslogs without automated log analyzer tools can be both time-consuming and painful if done manually. 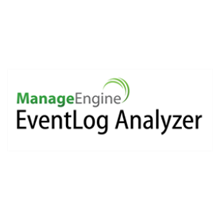 EventLog Analyzer provides the most cost-effective Security Information and Event Management (SIEM) software on the market. Using this Log Analyzer software, organizations can automate the entire process of managing terabytes of machine generated logs by collecting, analyzing, correlating, searching, reporting, and archiving from one central location. This event log analyzer software helps to monitor file integrity, conduct log forensics analysis, monitor privileged users and comply to different compliance regulatory bodies by intelligently analyzing your logs and instantly generating a variety of reports like user activity reports, historical trend reports, and more. Centrally track all changes and get real time alerts when files and folders are created, accessed, viewed, deleted, modified, renamed, etc. Get a complete audit trail of all the changes that happen on files and folders. Audit trail answers the 'what, when, where and how' of all changes in real-time! Search for anything, not just a handful of pre-indexed fields, and quickly detect network anomalies, user activities, system/applications errors, etc.